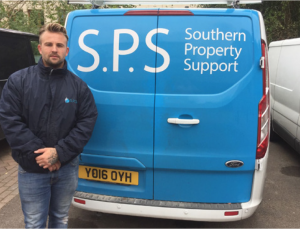 SPS Construction have been serving the residents and businesses of Edenbridge and the South East for the last six years. Their speciality has always been in roofing. They know how important it is to make repairs to leaking, damaged roofs quickly otherwise the harsh weather we are so used to having can easily turn a small problem into, well, a gaping hole! 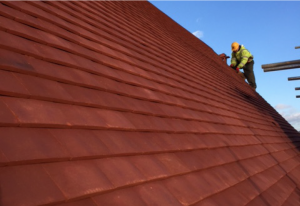 Their team are able to carry out small repairs such as fixing tiles and leaks all the way through to compete re-roof work for both tiled and flat roofs. 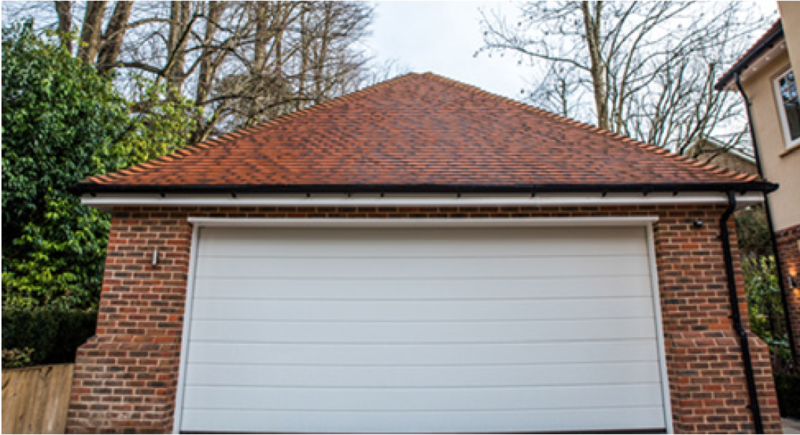 SPS Construction also know the importance of making properties energy efficient, not just with regards to the roof make up but looking at other elements such as fascias and soffits which also play a big role in the protection our homes. 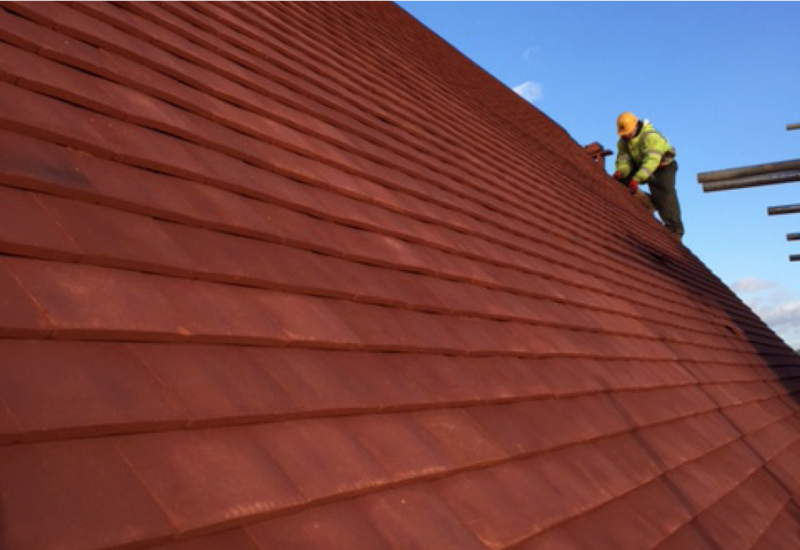 Each new roof installed automatically comes with a 10 year guarantee and 12 month guarantees are given with all the smaller works completed. To ensure customers get the best quality of workmanship, all staff are hand-picked for their experience and expert knowledge and delivering high standards of work along with customer service. SPS ensure their core values run all the way through the company and their tradesmen regularly undergo training in health & safety and product updates to ensure they continually meet industry standards, supported by a growing team of office professionals back at base. It is through their professionalism that they have built a strong reputation for themselves and are members of regulated professional bodies associated with the industry to provide customers with assurance of quality and standards of work. New to the services offered by the SPS Group is the launch of SPS Maintenance – which does what it says on the tin…and more. The new maintenance division employs many multi skilled workers which means complete projects can now be undertaken without having to co-ordinate different contractors yourself. 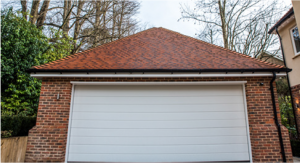 They can now offer you complete projects for extensions and conversions – perhaps you’d like to convert your garage or loft into more practical space? SPS can undertake the full build from inside and out and saving you time from not having to deal with more than one company.